Coastal Charisma is an all-ages, ladies a capella chorus, singing popular songs in beautiful, 4 part, barbershop-style harmony, led by multi-award winning Musical Director Jonathan Albertini of the Blenders. 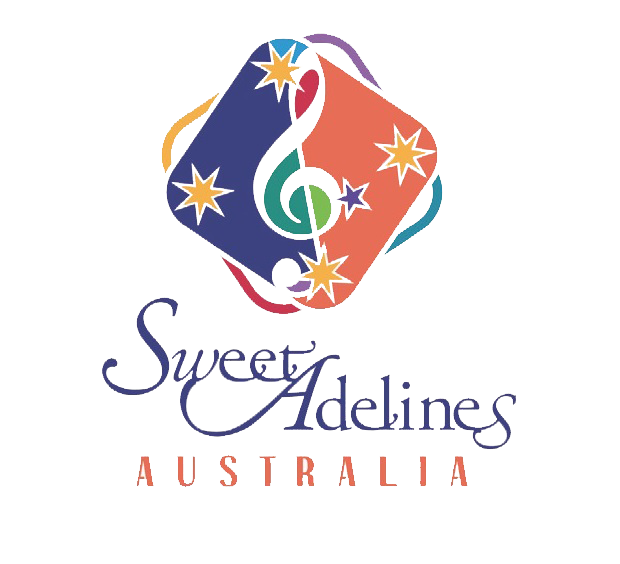 Performing across Australia since 2014, in competition and for delighted audiences at private, public and community events, Coastal Charisma is a chartered member of Sweet Adeline’s International. 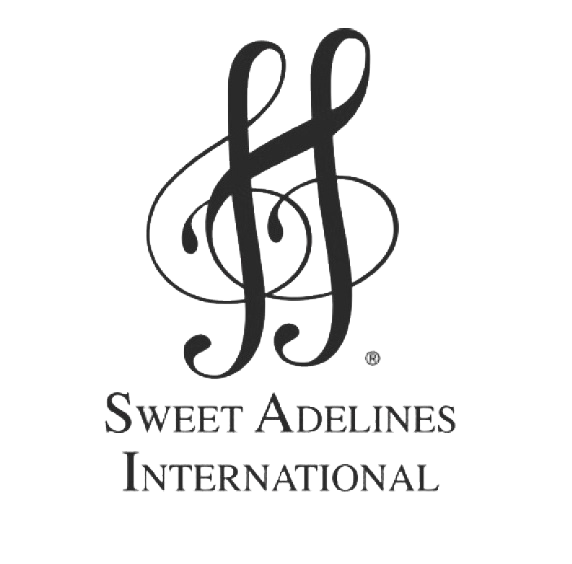 We are honoured to sing as part of the Australian region of Sweet Adelines International, one of the world’s largest womens organisations devoted to barbershop and music education. A proudly Gold Coast-based choir, with talented members from all backgrounds, we come together in friendship, harmony and song, with warm, welcoming smiles.